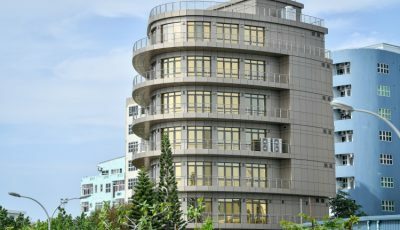 The State Trading Organization (STO) is to provide MVR58 as dividends from their acquired profit. 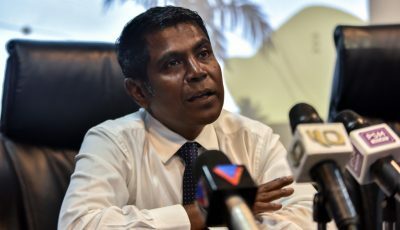 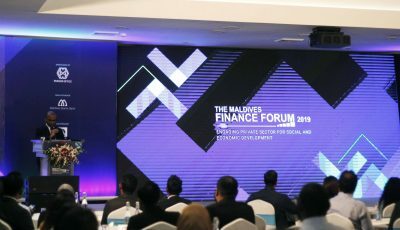 The values in the MMPRC financial report are not proven to be verified. 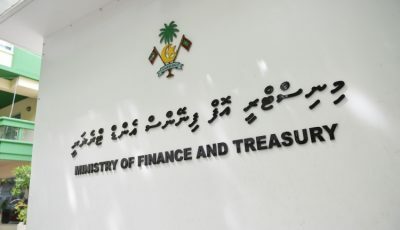 The Ministry of Finance has stated that MIRA must now be contacted when amending any agreement that affects the government and its earnings. 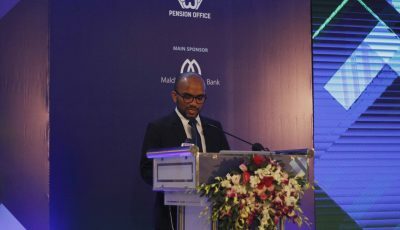 The Privatization Board has stated that STO earned the highest income among all state-owned companies in Q4 of 2018. 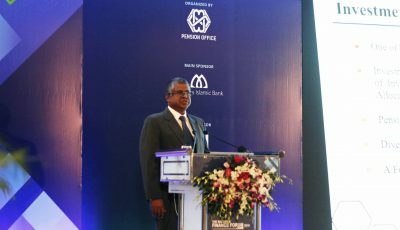 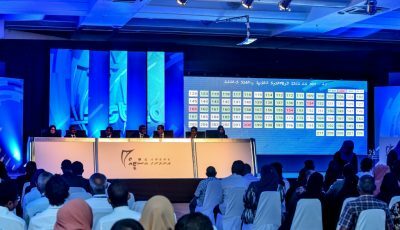 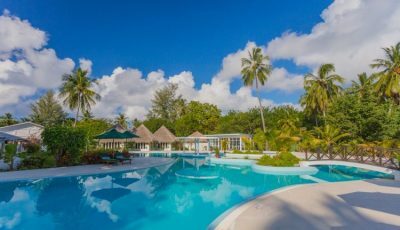 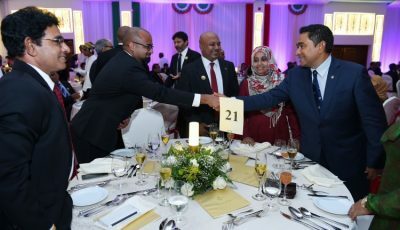 The Maldives Marketing and Public Relations Corporation has stated that they are owed USD14 million. 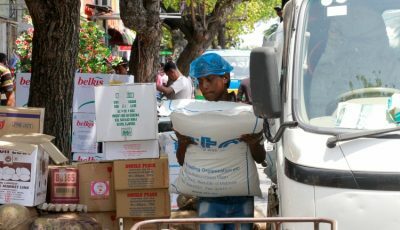 The State Trading Organization has stated that it has reduced the price of onions, potatoes, and eggs.